Disadvantaged Business Enterprise (DBE) with the Illinois Department of Transportation (IDOT). 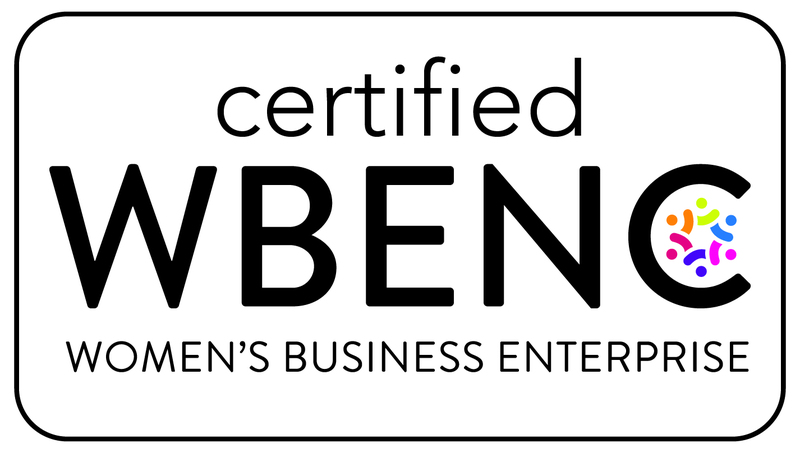 Female Business Enterprise (FBE) under the Business Enterprise Program of the State of Illinois. Disadvantaged Business Enterprise (DBE) with the Missouri Regional Certification Committee and Missouri Department of Transportation (MoDOT). Economically Disadvantaged Woman Owned Small Business (EDWOSB) with the US Small Business Administration. Disadvantaged Business Enterprise (DBE) with the North Dakota Department of Transportation.